There is no doubt that delving into the most complex organ of our body, the human brain, can allow us to access so far unknown windows that help us discover, understand and improve the human race. 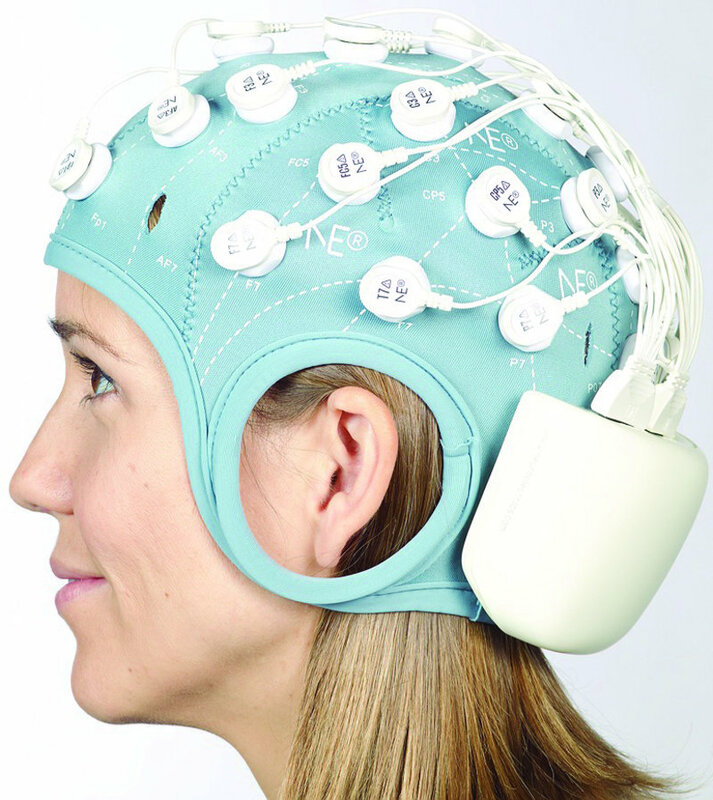 Science and technology have taken important steps forward, such as the Brain Polyphony system, developed by the Catalan company Starlab, at the Centre for Genomic Regulation and Barcelona University. Researchers have been able to translate the emotions and reactions emitted by the brain in real time with audible sound. Joy, sadness, anger... everything is captured in a specific pattern for each emotion with the aid of a helmet-like wearable, wireless electrophysiology sensor system called Enobio, which is commercialised by the Catalan company Neuroelèctrics. This is connected to software that recognises all of these electrical impulses. In this way, we can hear the sound of the brain. It is like a reader of feelings, a pioneering communication system based on the reading of electric waves. This technology, which collects data from the heart rate and muscle activity, has enormous potential for people with disabilities and with cerebral palsy. Testing is underway and the goal is to “give them a voice”, which would mean an improvement in the quality of life for nearly 13,000 patients in Catalonia. In recent month, Starlab has been developing a new technology to measure and alter the levels of awareness with a helmet called Starstim, which reads and modulates brain activity. It is included in the Luminous project, financed by the EU. Using low intensity currents, the brain can be stimulated as part of the treatment and rehabilitation of people who have suffered strokes, and also in the treatment of migraines and fibromyalgia. “Neuroelèctrics has begun clinical trials, which will be used to support the efforts to obtain certification from the US regulatory office to treat types of epilepsy for which treatment by traditional methods using medication is impossible,” explains Soria. The highly innovative applications developed by the Luminous project will allow the development of treatments and applications for patients in a comatose state, with sleep problems or for ELA patients.